Milan Records will release a new EP for the second season of Genius. 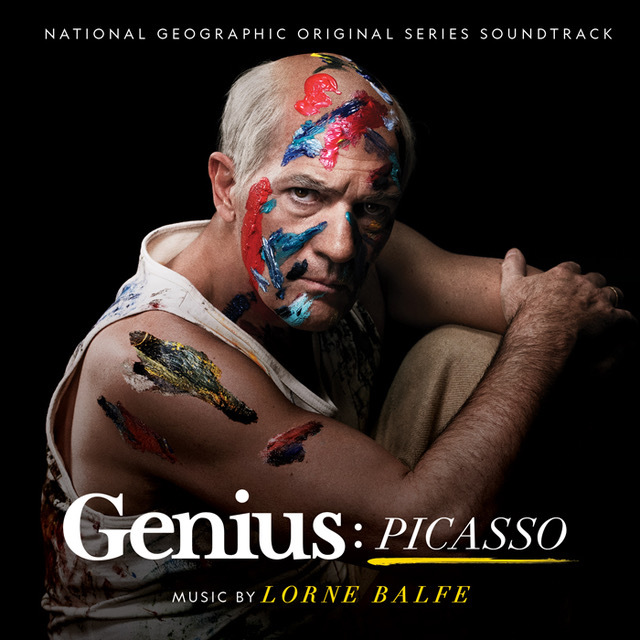 The National Geographic original series features Picasso for this season. The 10 part series airs every Tuesday evening on National Geographic. The EP will be released digitally on Friday, May 11. A full soundtrack album featuring a new main titles theme by Hans Zimmer and Lorne Balfe will be coming soon. Host by Mark Williams-Thomas, the explosive documentary series returns to ITV for Series 2. 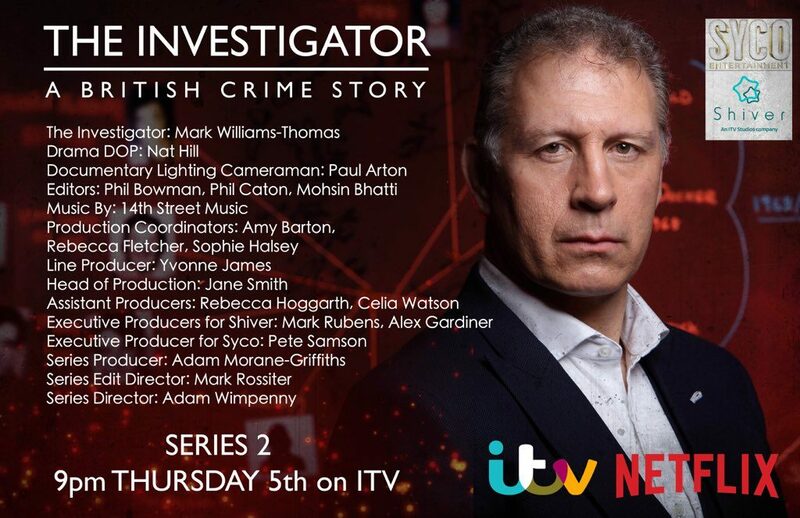 The 3 part series release on ITV every Thursday at 9pm starting on April 5th. The new series of critically acclaimed crime thriller Marcella starts on ITV 19th Feb. Featuring music by 14th Street music. 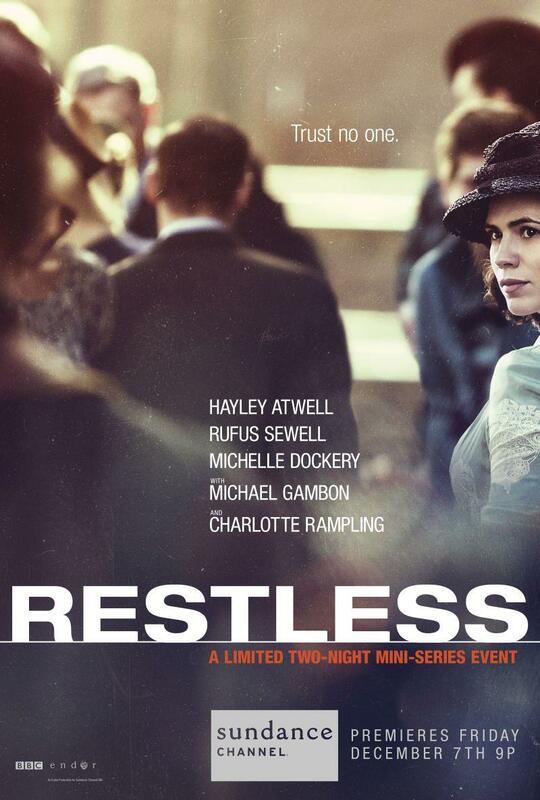 Season 2 consists of 8 hour-long episodes. A Netflix release will be followed soon. 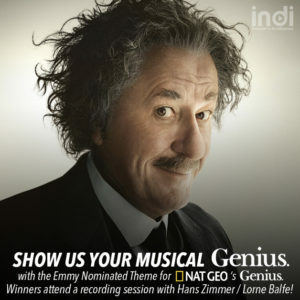 Hans Zimmer and Lorne Balfe Hosting ‘Show Us Your Musical Genius!’ Competition! Submissions are now open until September 5th 2017 at 5:00PM (PST) for a unique online challenge presented by Indi.com in partnership with NatGeo, Fox21 and Milan Records. 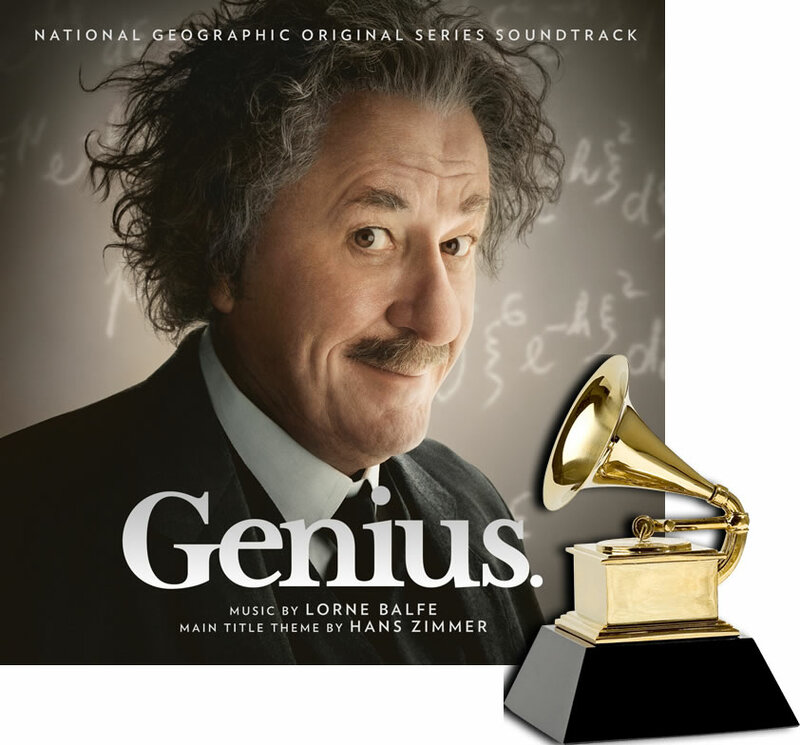 Hans Zimmer & Lorne Balfe are hosting a competition for the music community entitled, “Show us your Musical Genius!” Participants will submit their rendition or interpretation of the NatGeo Genius theme and blue ribbon judges along with Zimmer and Balfe will pick the winners. The ‘Judges’ Pick’ and the ‘Buzz Winner’ (creator of the video with the Most Buzz) will have their entry shown on the social media of Hans Zimmer, Lorne Balfe along with NatGeo and Milan Records, and be invited to attend a recording session with Hans Zimmer and Lorne Balfe in Los Angeles or London . 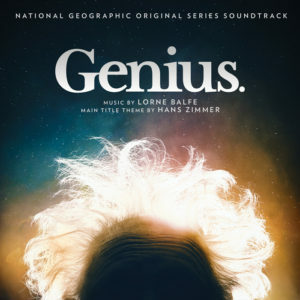 Congratulations to Hans Zimmer and Lorne Balfe for their Emmy nomination for the Main Title Theme of Genius! Milan Records will release a full soundtrack for the National Geographic series, GENIUES digitally on June 23th, 2017 and on CD July 28, 2017. The scripted series was produced by director Ron Howard, with the Main Title by Hans Zimmer, original music by Lorne Balfe. 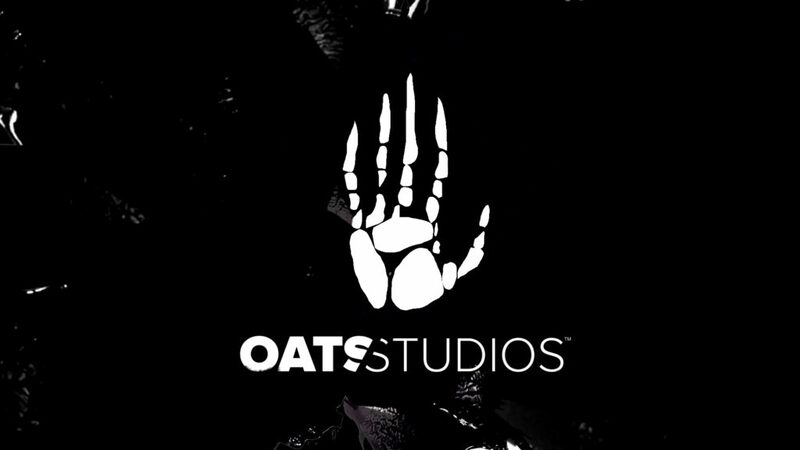 Oats Studio released a series of short films online including RAKKA and COOKING WITH BILL. Directed by Neill Bloomkamp, the experimental shorts features music by 14th Street Music. A soundtrack album is expected to release in the coming month. 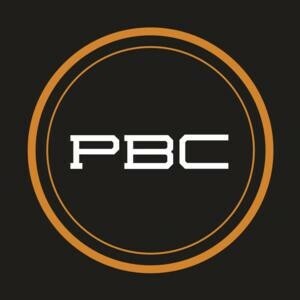 Hans Zimmer Crafts Score for Premier Boxing Champions! 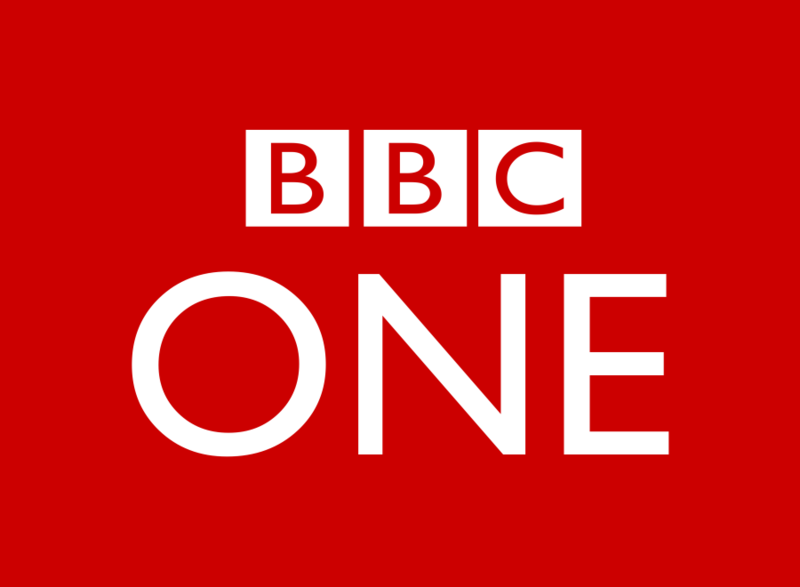 The Driver is a new crime drama on BBC One starring David Morrissey, Colm Meaney, Ian Hart and Claudie Blakley. Vince McKee’s life is turned upside down when he agrees to be the driver for a criminal gang. The Driver premieres on BBC One on September 23rd at 21:00. Check out a sneak preview of Lorne Balfe’s score HERE. Lorne Balfe nominated for Primetime Emmy!